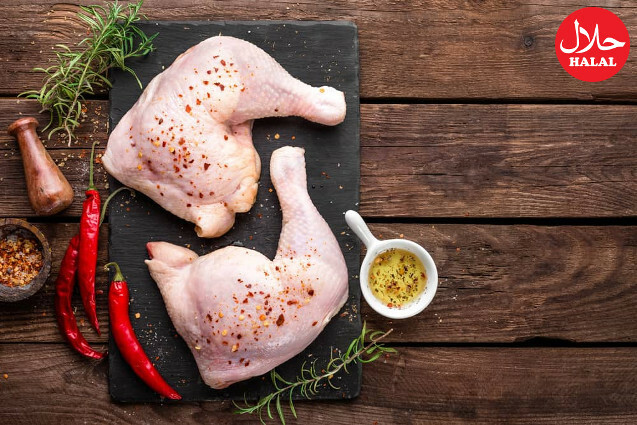 You can ask for custom cuts for all raw chicken items. We will clean, cut & pack the raw chicken for you while you wait. 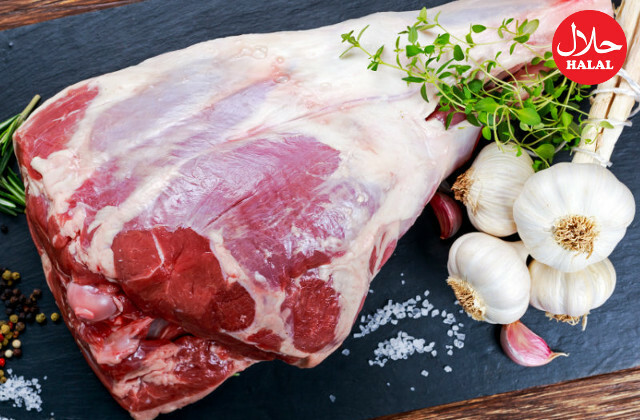 Raw meat of goat or lamb. Cleaned, custom cut and packed for you while you wait. 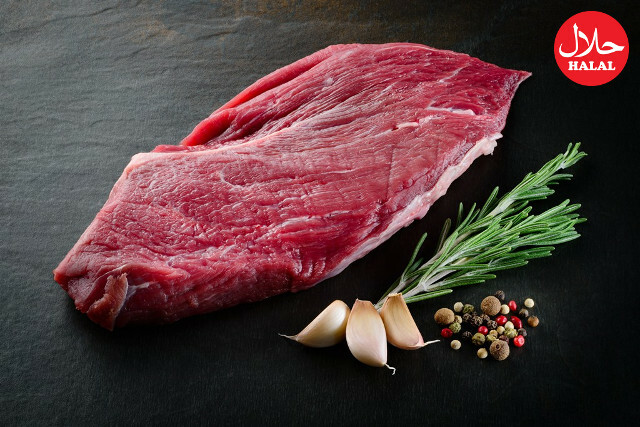 Raw meat items for Beef and Veal. Custom cut, cleaned and packed for you while you wait.